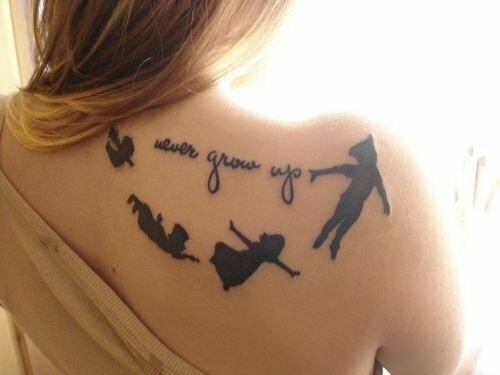 Imagination is the greatest gift of mankind, make sure you don’t lose it even when you grow up! 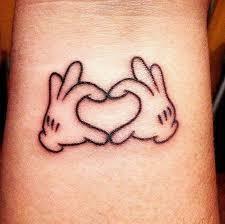 A perfect tattoo which resembles love and reminds us of Mickey Mouse! 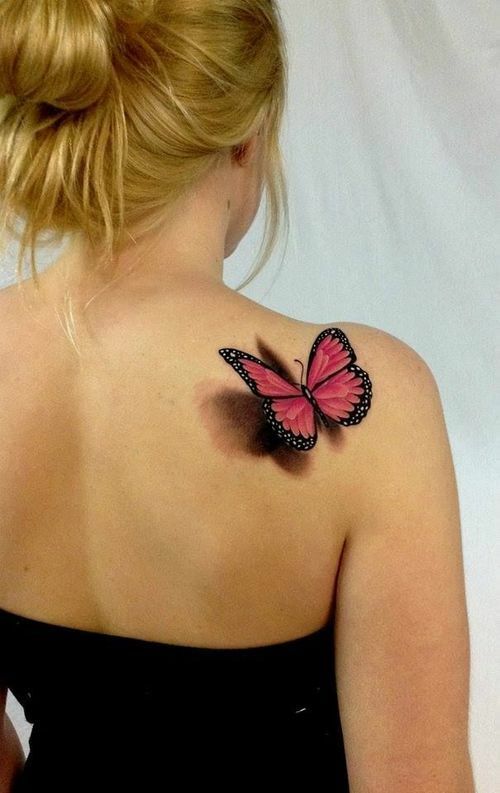 With such an awesome tattoo on her back, it is guaranteed that she can make anyone smile. 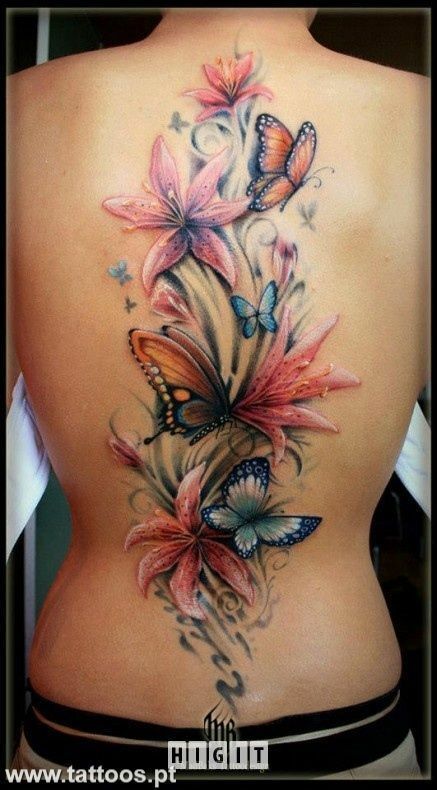 An extremely beautiful tattoo which also makes the butterfly seem real – this one will never leave you back! 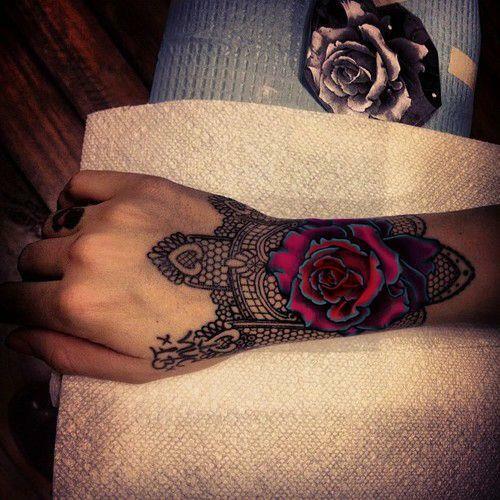 Whenever she feels depressed, she can always look at her arms and look and experience the beauty of those awesome roses. 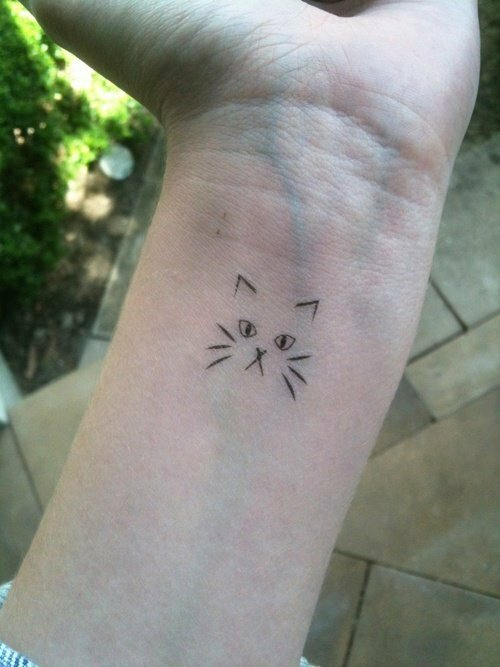 The tattoo is really simple, yet its quite creative and is perfect for people who love cats. 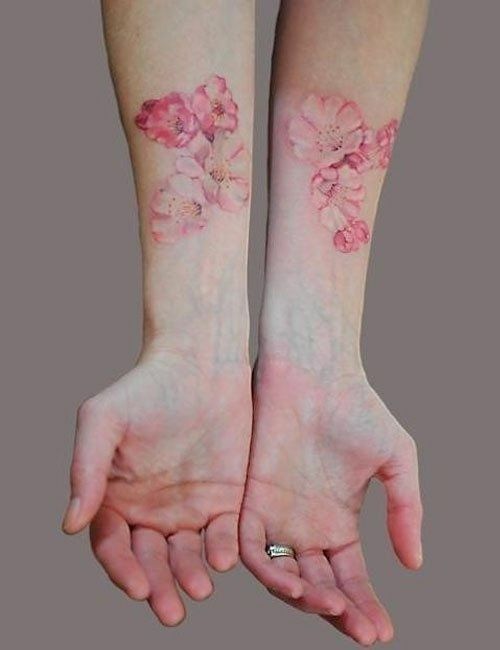 This tattoo shows that a person can be hard and confident and soft and compassionate depending upon the situation, just like today’s most girls are!